Our state-of-the-art Low Level Laser technology is an advanced and highly effective non-invasive treatment method that is cleared by the FDA. 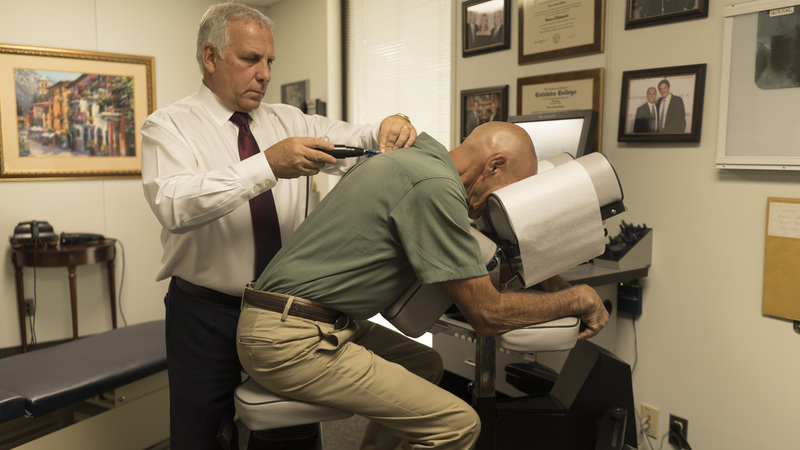 Laser technology is a natural and drug-free solution to pain. It also has proven success rates similar to the traditional treatment methods and without the risk, complications and lengthy recovery time. Low Level Laser technology incorporates super pulsed laser, red and infrared light, and magnetic field to provide temporary pain relief, enhance blood circulation and accelerates recovery. Laser therapy uses these three clinically proven wavelengths, creating a cascading effect where energy is absorbed from superficial tissue down to 3-5 inches below the skin’s surface. Most our patients notice results early in the treatment; however, it takes a few procedures to get results that can be maintained for a long time. Check out a few of our patients Laser Testimonials here! Fast, effective, and painless, Cold Laser Therapy is the most advanced form of non-invasive pain relief available today. This therapy is designed to eliminate or significantly reduce acute or chronic pain, radiating pain, swelling, inflammation of soft tissue and greatly improve range of motion. 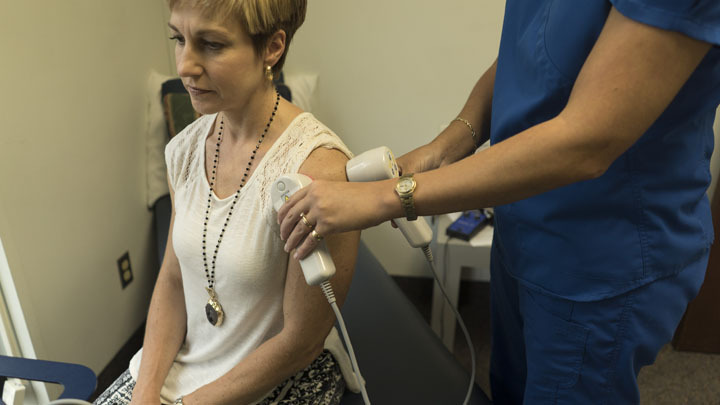 Cold Laser Therapy utilizes specific wavelengths and power of light to interact with tissues and cells that are damaged to help them heal and repair faster.